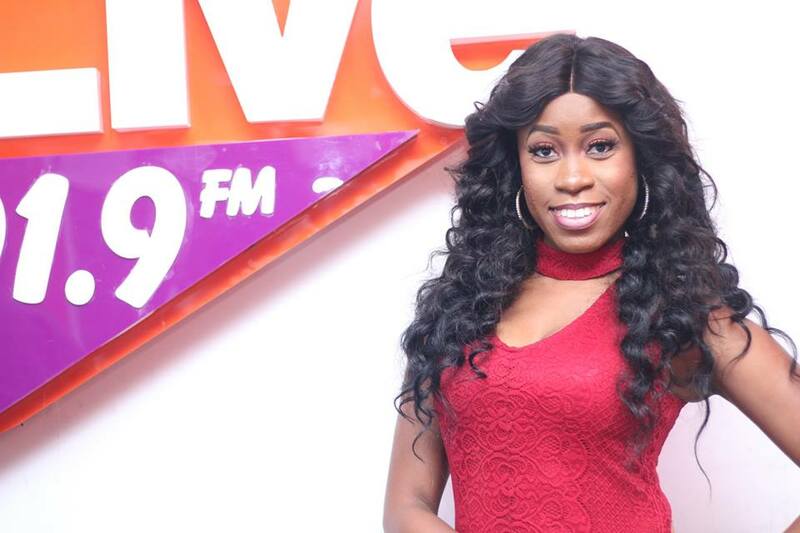 Radio and television presenter, Jeremie Van-Garshong cannot stop thanking God for healing her of the thyroid cancer she has been battling for the past 10 years. 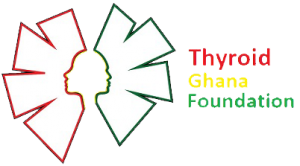 The Live FM presenter who has been off air for the past two months admitted that getting thyroid cancer has been the toughest challenge she ever had to face and fight for a very long time. “But God used my toughest challenge to bring me my biggest testimony ever and I can’t wait to tell it all” she said as she narrated her ordeal to Showbiz in an interview on Friday, October 14. Jeremie revealed that it was only her family and close friends who knew her struggle with cancer and how hard it was for her to pretend as if there was nothing wrong with her as she went about doing her duties as a radio and television presenter. According to her, her biggest fear was when doctors told her she could lose her voice in an operation in Germany last two months because the surgery involved removing a tumor in her throat. “I lost hope because that was my career hanging on the line but as the doctors wheeled me into the theatre, I remember feeling a hand gently take my hand and walk alongside my bed. To her, the two months she was away in Germany has really brought her closer to God because she has come to accept that it is only God who can heal and not man. Initially, she did not want the story out but now Jeremie wants the whole world to know about her experience because she believes there is a true God who is always there for His children in times of need. The outspoken presenter said she is done with a song she composed during her trying moments because it is not everyone who gets lucky with such surgeries. “I am yet to give it a title. It will be out very soon and I am very sure it will change the lives of many who might be going through similar challenges”, she added. The Touchdown presenter has also written a book titled Valley of the Shadow Of Death” explaining into details the struggles she went through battling with thyroid cancer and how she was finally saved by God.